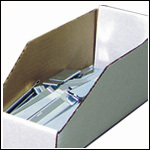 Riverside has thousands of box sizes available in many different box styles. 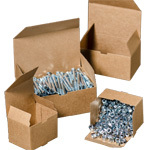 Choose from the corrugated shipping Boxes, Die Cut Mailers, Literature Mailers many more. 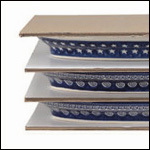 Riverside can also custom manufactured boxes to fit your specific needs. 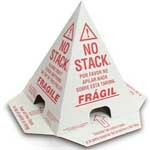 Our box plant specializes in short run Corrugated Boxes and custom die cut boxes. 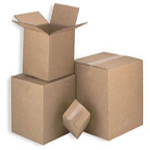 Please call to tell us more about your corrugated box requirements.